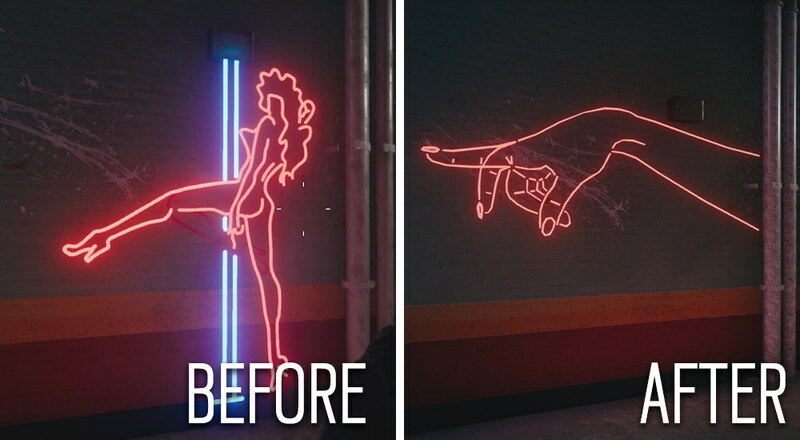 Ubisoft have decided to keep skull imagery, blood splats, gambling machines, and a neon breast in Rainbow Six Siege, three weeks after announcing plans to remove them to sanitise the game for launch in new Asian markets. Not everywhere is so keen on such things, y’know. Many players were unhappy with these cosmetic changes in maps and UI icons, I’m sure you can imagine. 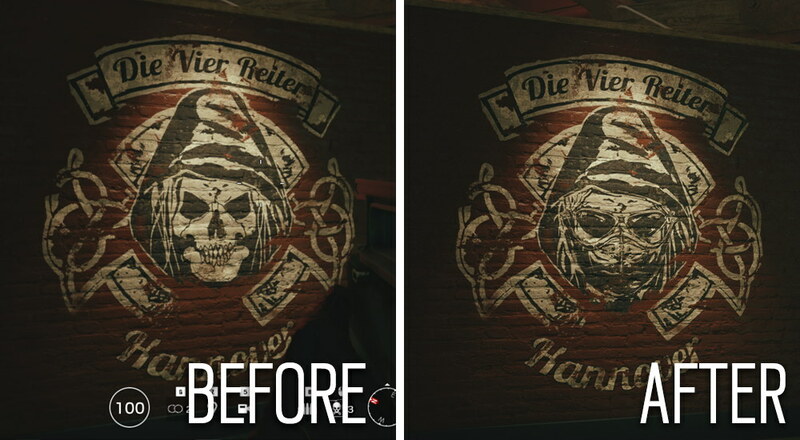 Ubisoft had planned to keep the game the same globally to save themselves development time, hence the removal, but following the outcry have announced they’ll maintain separate versions; our skullz and tity will stay. Many players were uninterested in Ubisoft saving time. In response, protesting players review bombed Siege on Steam, spammed “[This comment has been censored by The People’s Republic of China]” all over comments, and so on. China is the obvious big market to gun for, and the country’s government is known to forbid things like gambling machines. I’ve often heard skulls and skeletons are banned in China but, according to this report on Tech In Asia, they’re not explicitly forbidden. However, there is a chance that the broad censorship rules might decide a game’s use of skeletons is objectionable, so cautious publishers voluntarily remove ’em just in case. 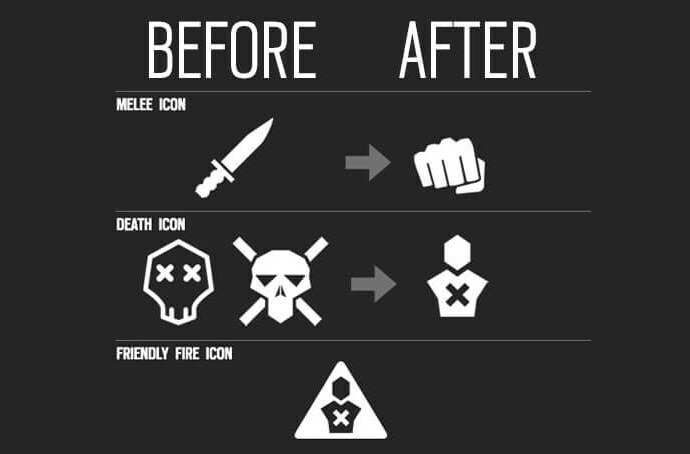 Ubisoft confirmed content facing the chop to include… icons with skulls and knives. Slots and even more skulls! 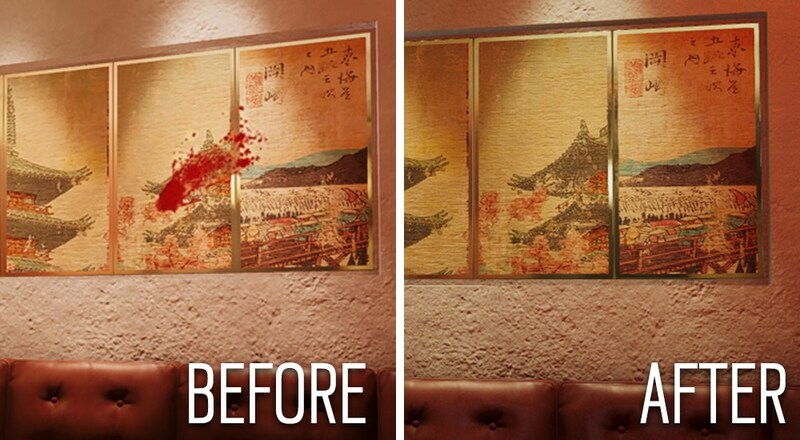 Environmental blood splats (an art second in environmental storytelling potential only to skulls next to toilets)! Don’t worry; all that’s here to stay. Ubisoft had planned to roll out the changes in Operation Wind Bastion, the impending next big content update, and some of the changes might not be reverted in time for launch. Speaking of Wind Bastion, that update is now live on the test servers. The full launch should follow in a few weeks. 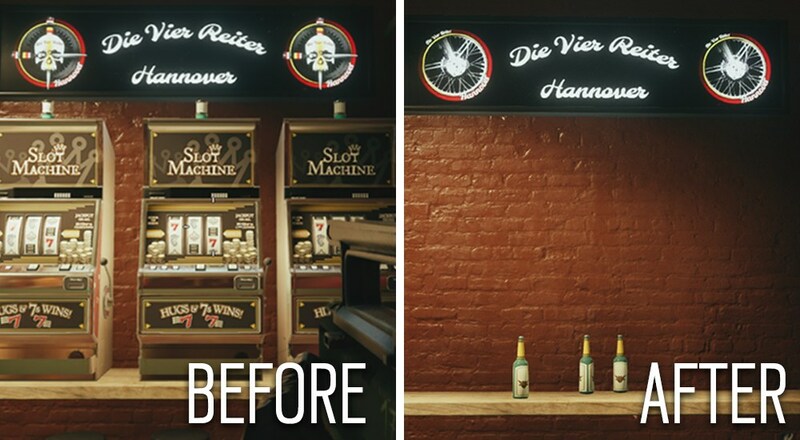 Tagged with censorship, Ubisoft, Ubisoft Montreal, Tom Clancy's Rainbow Six Siege.